This is our first article in the relaunched 'Misi Reviews' series. 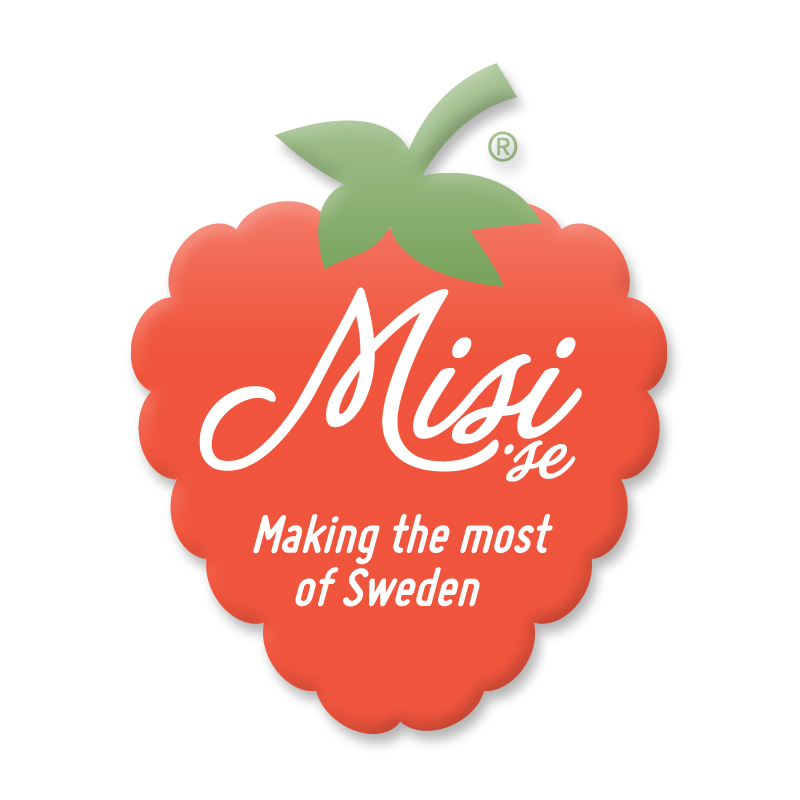 We are now accepting reader reviews, and plan to slowly build an exhaustive review section here on Misi.se. 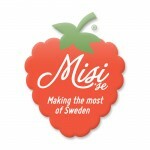 To start off, we have a number of reviews done by the Misi.se team, but we're hoping to add several reader contributions in our next installment of Misi Reviews. Currently, the plan is to post articles in this series on a monthly basis, but as the number of received reviews grows, we hope to make it a weekly feature, just like the other article series here on Misi.se. So, please share your reviews by heading to our online review form. The whole process is super-easy and very fast! Food selection: Free tapas buffet with purchase of beer. Reviewer's comment: There was a nice environment, they kept the patio pretty warm in the winter. Everything was good, but nothing special. As soon as the "after work" time ended they kicked us out because every single table was "reserved" for people who actually wanted to order food. We stayed a while longer and nobody came to claim all the "reserved" tables. Food selection: Italian, a la carte. Reviewer's comment: The pasta is to die for! I haven't tried the pizza but have heard it's delicious. Food selection: Japanese, sushi, sashimi and yakitori. Reviewer's comment: A good friend of mine, and Japanese exchange student, showed me this sushi restaurant about one year ago, and since then I've returned many, many times. The sushi is the best I've had in Sweden, the miso soup is simply delicious and the staff is very friendly. For a wonderful sushi experience in Gothenburg, this is the place to go! Food selection: I just had coffee. Reviewer's comment: The seats look cool and everything, but it was not very comfortable. They had wifi and I could sit and work unbothered. The music was so good that I had to turn my own music off so I could listen to theirs instead.